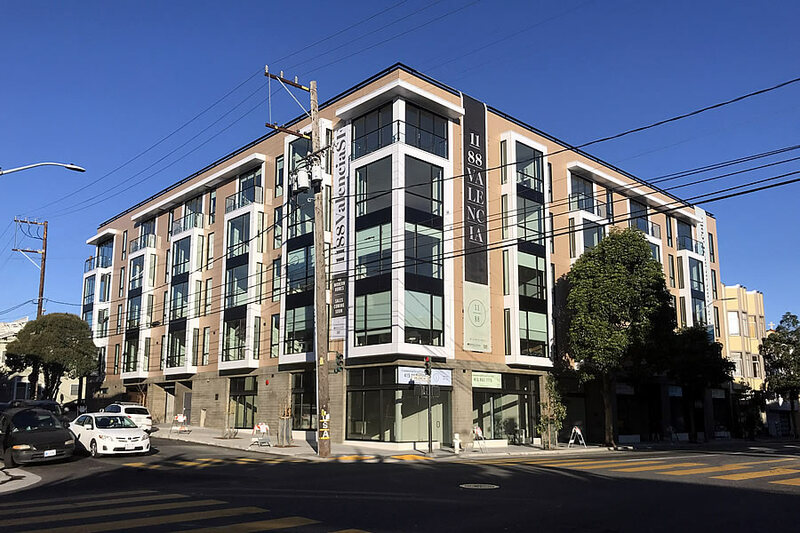 While the sales figures for new condos in San Francisco at the beginning of this year received a boost from the official opening of the sales office for the 42-unit development at 1188 Valencia Street (a.k.a. 1198 Valencia) at the end of last year, with only six unit left in the development at the end of January, the number of purchase contracts signed for new construction condos in the city totaled 45 in February, down from 80 in January and versus 95 in February of 2017, according to sales office data collected from The Mark Company. At the same time, while the inventory of new construction condos available to purchase in the city has dropped to 606, which is 44 percent lower versus the same time last year, the Mark Company’s pricing index for new condos in San Francisco dropped 8.3 percent in February and is now running 0.6 percent lower on a year-over-year basis and 16.6 percent below its peak in the third quarter of 2015. 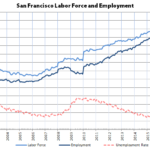 And with tech stocks taking a beating things could get even more interesting for condos in the SF Bay Area. Lots of “Hub Monster” units will hit the market in 3 years…just in time for the crash.